Home » Posts tagged "Overlock Sewing Machine"
The overlock machine is different from the lockstitch sewing machine, cut the edge of fabrics and cover two parts of fabrics by stitching. Overlock machine has different types of specification, from 2/3 to 6 threads can be used. 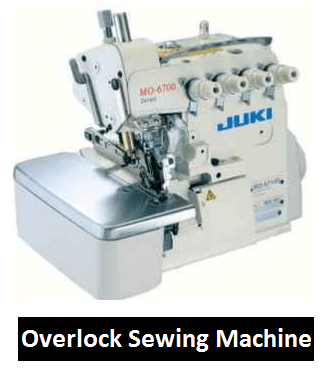 Here in this article, we will have detail discussion of Overlock Sewing Machine Types, Specifications and Technical Adjustment. First, demonstrate the adjustment then ask trainee to practice on the machine. Make sure, all the trainees are able to understand the Instructional manual. The practice of sewing on a machine is also necessary.